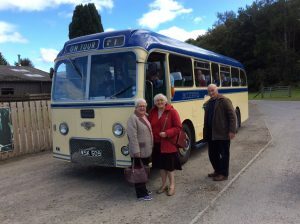 Sunday 30th September Classic Bus run to Crieff, Perthshire. 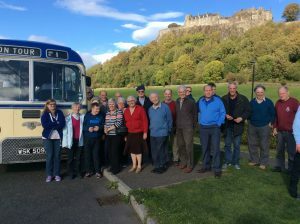 Around thirty members enjoyed a wonderful sunny day for this enjoyable run to Crieff Visitor and Garden Centre. Click onto any picture to enlarge and view. Below is information on our transport. 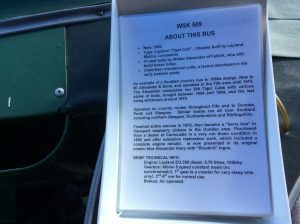 Click here www.gvvt.org for further details on the collection of Classic Commercial vehicles. 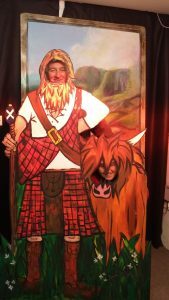 Ben and David Weston managed to bag a couple of Special wild specimens, while roaming the Perthshire countryside. Or was it only Archie & Janette Alexander misbehaving?